Blue Logic was a demo group. 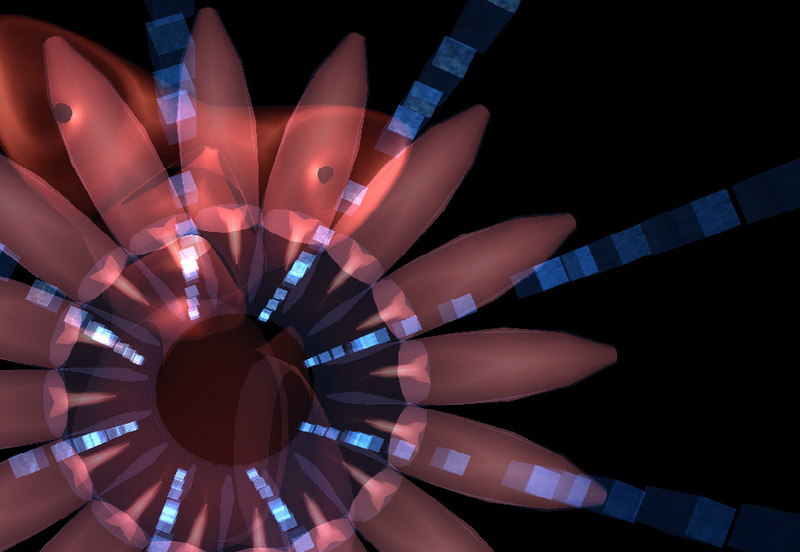 Some introduction to what demoscene is can be found here. The group consisted of me and SOL with occasional support from other people. Our purpose was to make demos for fun. In late 2002 I met SOL and we decided to create our first demo. 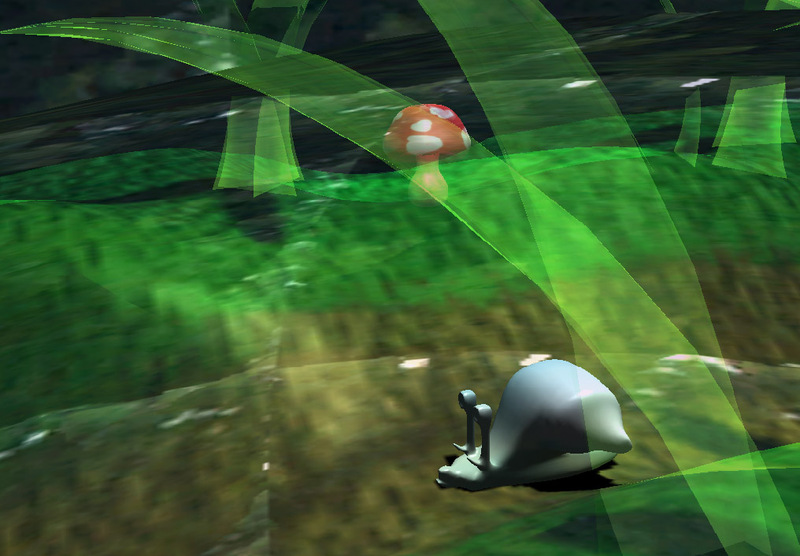 The demo didn’t turn out great, but it was a start for our demo engine, which was used in our subsequent productions. In 2003 we decided to become a distinct demo group and came up with the name Blue Logic. The following demos run on Windows and require at least DirectX 8. Some of them also work on Wine. 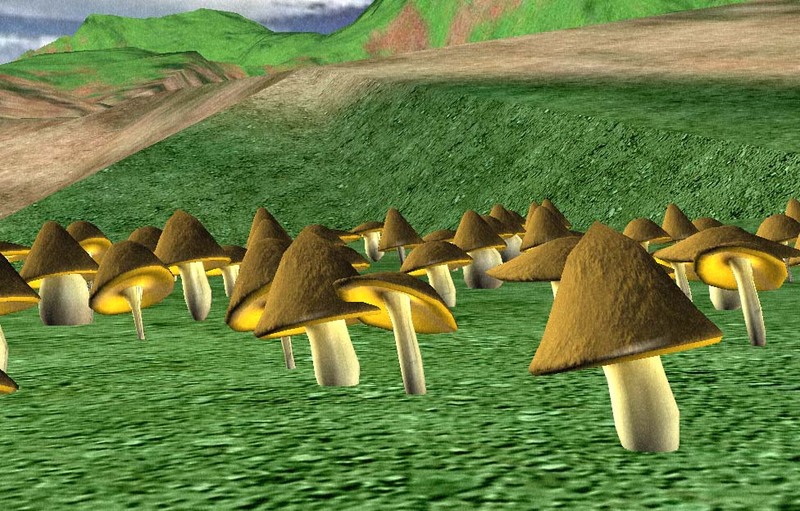 They are 3D visualizations rendered in real-time using the graphics card. 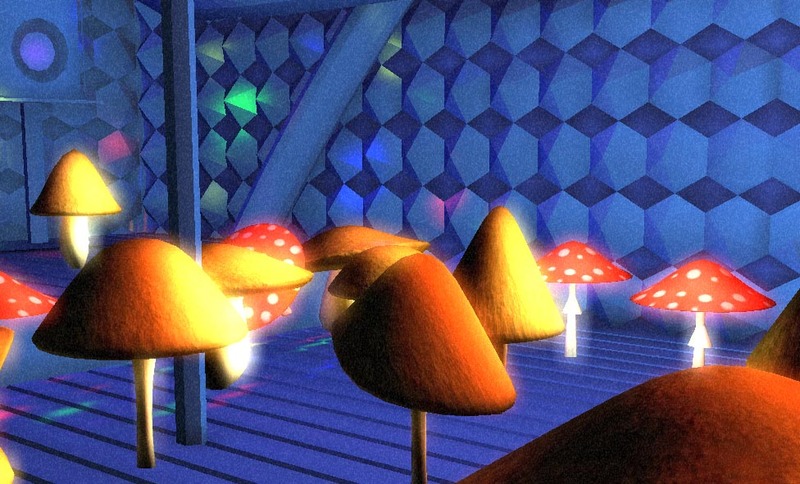 Symbiosis is all about dancing mushrooms. It was created in two days for Abstract 2004 party (2004-10-9). 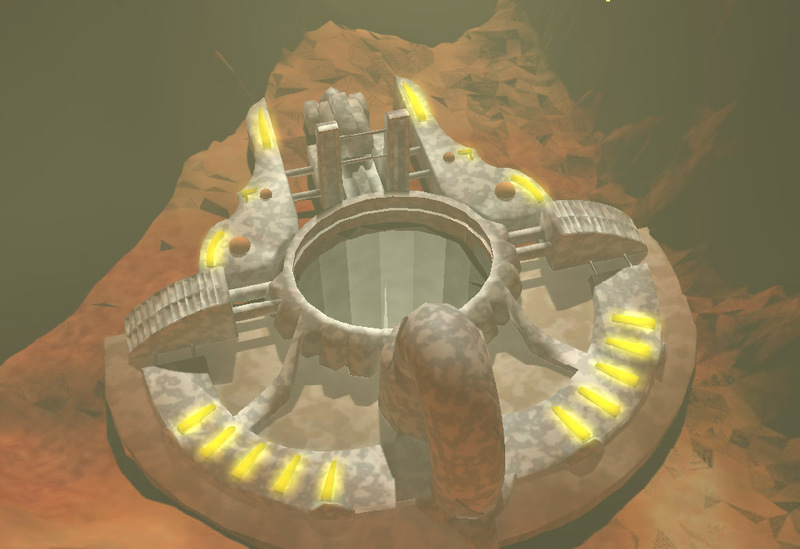 The great trance piece comes from Rygar. 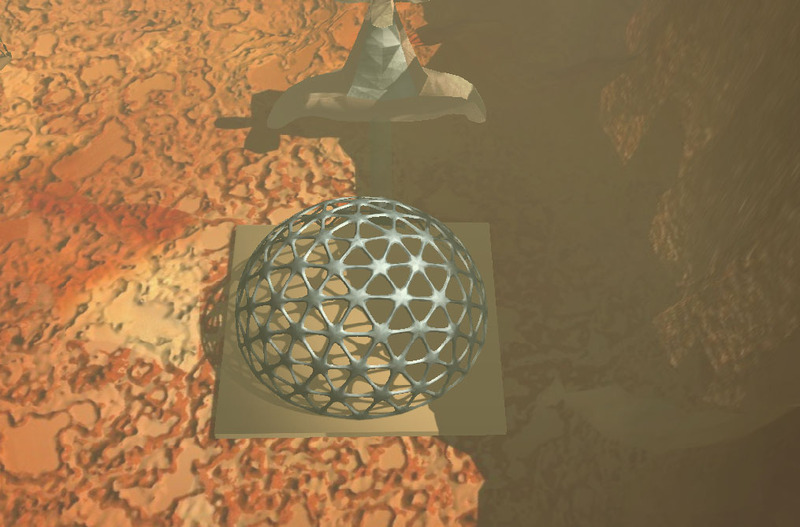 This demo takes you on a trip to an exploration camp on Mars. The climate mainly comes from the surface of the red planet. The demo was released at Abstract 2003 party (2003-09-6). Prepare for full translucency. This is the first Blue Logic’s demo, released at Symphony 2003 party (2003-07-5).